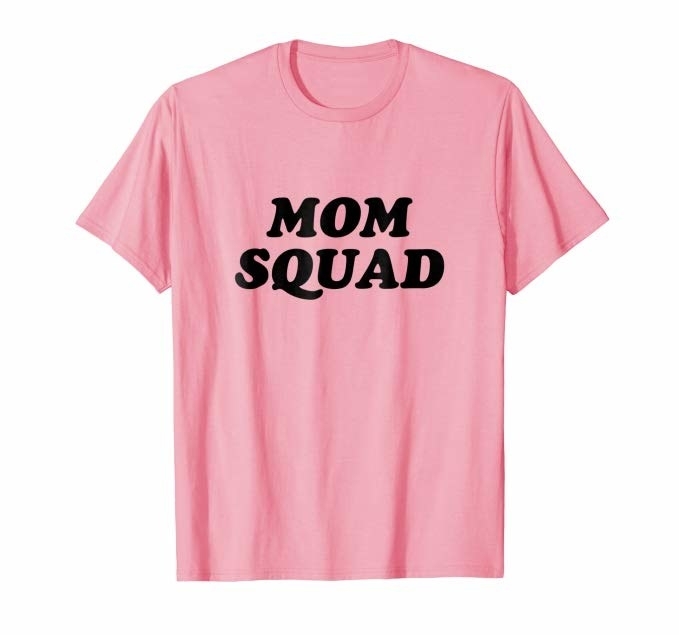 Cute tees, sweaters, and hoodies for the MOM SQUAD! Hey! Did you know BuzzFeed's Mom In Progress series has its own merch line?! The entire collection is available at Shop BuzzFeed on Amazon. And YES, you *do* get free two-day shipping if you're a Prime member. 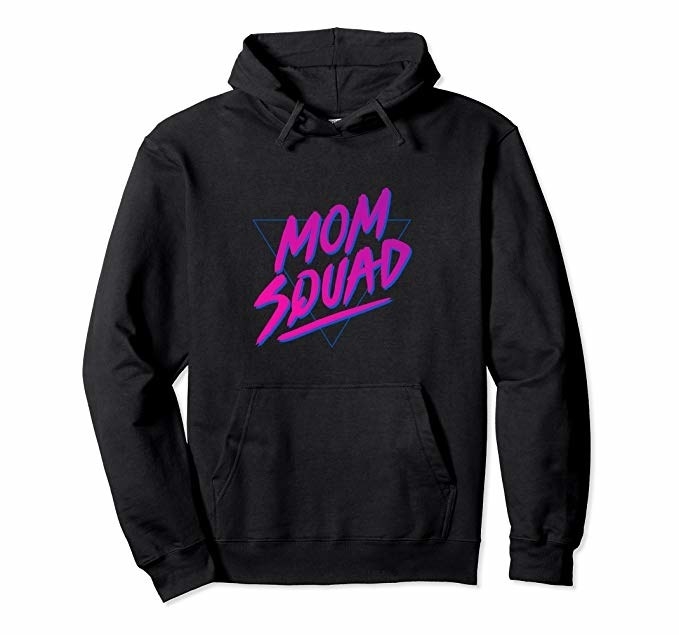 Get the mom squad tee for $21.99, the long-sleeve noodles sweatshirt for $36.99, and the mom squad hoodie for $42.99. Everything is available in unisex sizes S–2XL, (plus men's and women's for the short-sleeve tees), and almost everything comes in several colors for each style! 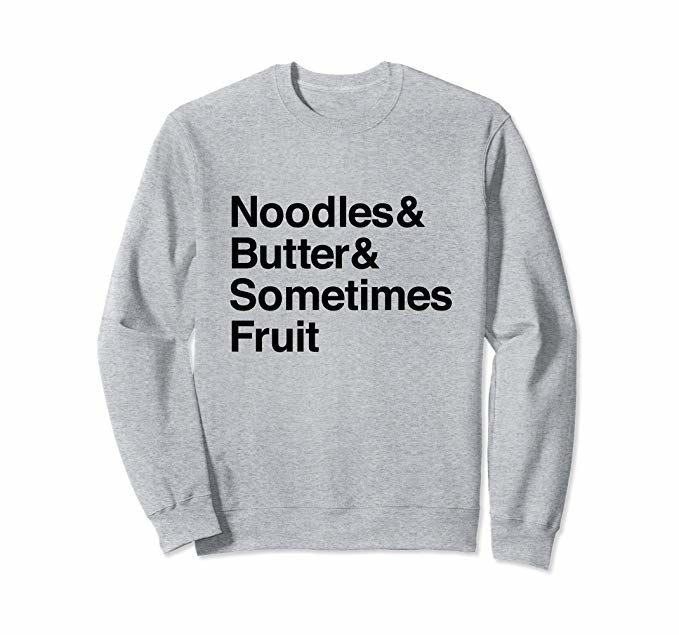 Get this sweatshirt for $36.99. Now you can watch your favorite show in your new Mom In Progress gear! It's fabulous, I know. Check out all the BuzzFeed merch at Shop BuzzFeed on Amazon!